From June to August party people fly around Europe to catch the best parties of the season. There are many destinations but we tried to pick out the best ones for you, from beach parties to high class clubs. These are the top party destinations in Europe. 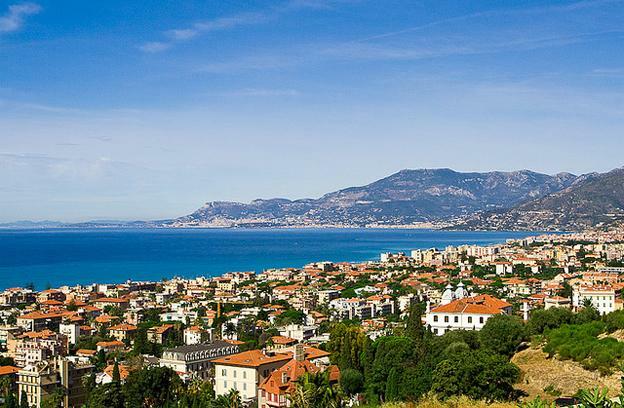 Côte d’Azur, is the place for high class entertainment and parties that never end. The worlds jet-set and amazingly rich people arrive to Monaco or St. Tropez with their huge yachts. Also the harbors at these cities are a must see if you are in the area. Monaco is not the most beautiful place in the world but it has flair. You can smell the money in the air. The best known bar in Monte Carlo is the Jimmy´s. If you go there be prepared to pay very high prices. Located at the track of the Formula 1 race track you can prepare yourself for a 45$ beer. Not that expensive but in our opinion much more fun is St. Tropez. Here the party also starts in the afternoon. Beach clubs like Nikki Beach will open their doors when people arrive in their Ferrari´s and ask for wallet parking. Once you are inside you will be overwhelmed by the amount of champagne sprayed around. It is totally normal to buy 3 or more 15 liter bottles of Moet Chandon champagne on an Saturday afternoon. In the evening clubs like Les Caves du Roy or the VIP Room will blow your mind away. Girls are trying very hard to get to know rich people and the guys just try to look better then their table neighbors by buying more champagne then them. Mykonos, once was a famous island for gay people but that changed very much. Nowadays the European jet set is heading there every summer to celebrate themselves. During the day there are wonderful beaches with white sand and crystal clear water. If you want to have a chilled beer at the beach you will find plenty of small but very good beach bars that play lively house music from lunchtime onwards. In the evening the islands awakes to it’s full potential. Clubs like the Paradise Club on Paradise Beach will blow your mind away. At this fabulous location you can party till the morning dawn. 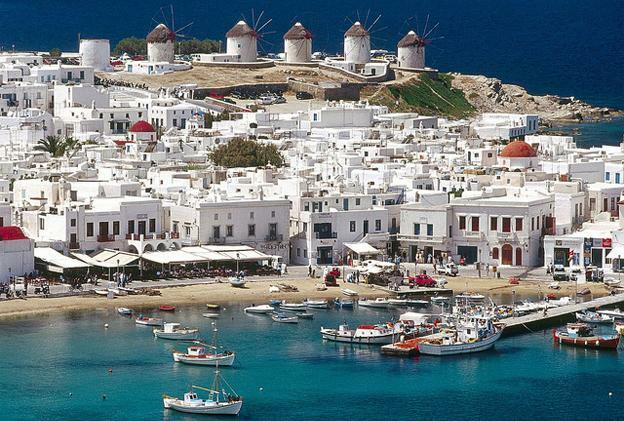 Although the prices are above average it is worth visiting Mykonos for a week of arousing parties. Ibiza, is well known for the electronic beats which are played at every club throughout the island. Every year thousands of party people book a ticket to one of the best party islands in the world. During the day there are several things you can do to have fun. Despite from water sports and strolling along the coastline the party will begin in the early afternoon. The best known beach bar is Bora Bora Beach. Just chill on the beach with good cocktails or a beer with arousing electro beats in the back. If you are looking for some girls in small bikinis this is definitely the place to be. For a more exclusive atmosphere there is Nassau Beach Club. This place has glamor and style. Fancy drinks and lots of champagne with classy house beats. As soon as the sun disappears Ibiza will show you the real thing. The best Clubs on the island like Privilege or Pacha which fits thousands of people will take you to a nightlife ride of your life. These three destinations are for sure the best places to have never ending parties in Europe. Have fun exploring them!